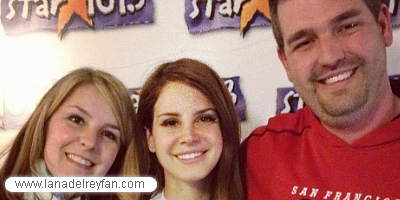 On March 7th, Lana Del Rey also stopped at Star 101.3 radio in San Francisco and spoke to Sandy & Jon. Thanks to @JonManuel for the head-up! Listen to the interview below.